This is a new Chinese monthly update exclusive to BSCB, part of a China coverage we want as exhausting as possible. New Energy vehicles include electric, hydrogen, PHEV and hybrid models. Keep in mind we are referring to retail sales including imports here as these offer a much more complete picture of New Energy sales than wholesales alone. June New Energy models see their sales surge 92% year-on-year in June to 74.177 official units. Chinese carmaker BYD (for Build Your Dreams) reclaims the top spot it used to hold a few years back thanks to deliveries up 140% to over 14.000 units with Toyota (+44%) remaining at #2 with over 13.000 sales but remains #1 so far in 2018. 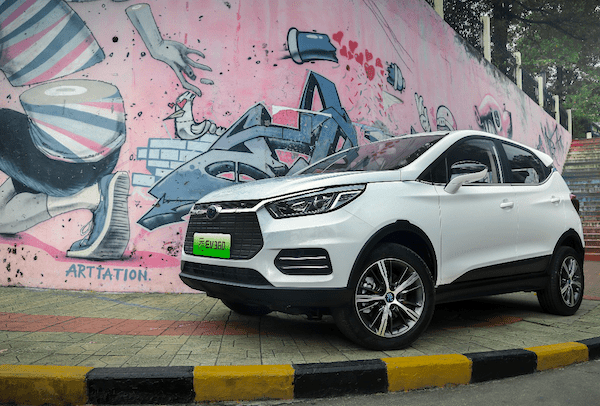 Roewe (+245%) more than triples its sales to land on the third step of the podium, JMC (+93%) roughly follows the market at #5 while GAC Trumpchi (+3357%), Changan (+1243%), BMW (+467%), Lexus (+348%), Honda (+320%) and Zotye (+204%) also post extravagant gains. Over in the models ranking, the Toyota Corolla Hybrid (+37%) snaps the top spot both in June and YTD while last month’s leader, the BAIC BJEV EC-Series (-13%) dives to #14 in June. The BYD Qin (+288%) soars to 2nd place overall with the Toyota Levin Hybrid (+17%) rounding up the podium. In fact, if in May 13 of the 15 best-selling New Energy models were Chinese, this month this figure is 14 in the Top 20. The Zotye E200 (+306%) is up 7 spots on May to #4, the Roewe ei6 is ip 4 to #6 ad the JMC E200 (+309%) is down two to #6. BYD places the Song EV at #8, the e5 at #9 and the all-new Yuan EV at #19. 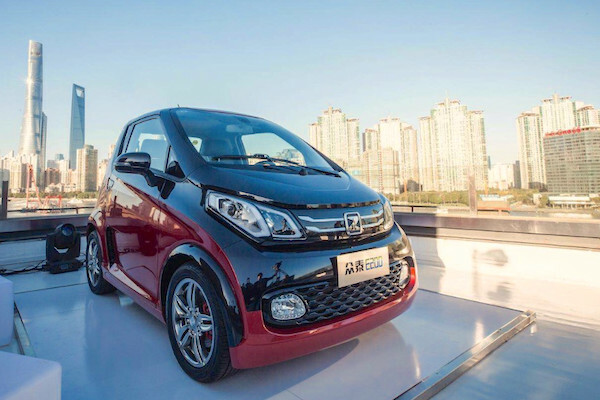 Much hyped Chinese EV startups remain discreet: the Xpeng G3 (#58), Nio ES8 (#64) and Sinogold GM3 (#76) all sell less than 100 units in June in China. Full June 2018 Top 55 brands and Top 108 models below.